Looking for HUO Austin Powers. Anyone need to free up room for Munsters? These are Pinballocd's all time market stats. Hi, I have AP Gold #1. Was Mike Meyers machine and he never picked it up. Sat NIB until about 18mos ago. The distributor that bought it lived around the corner from me. That's a cool find! Any pics? 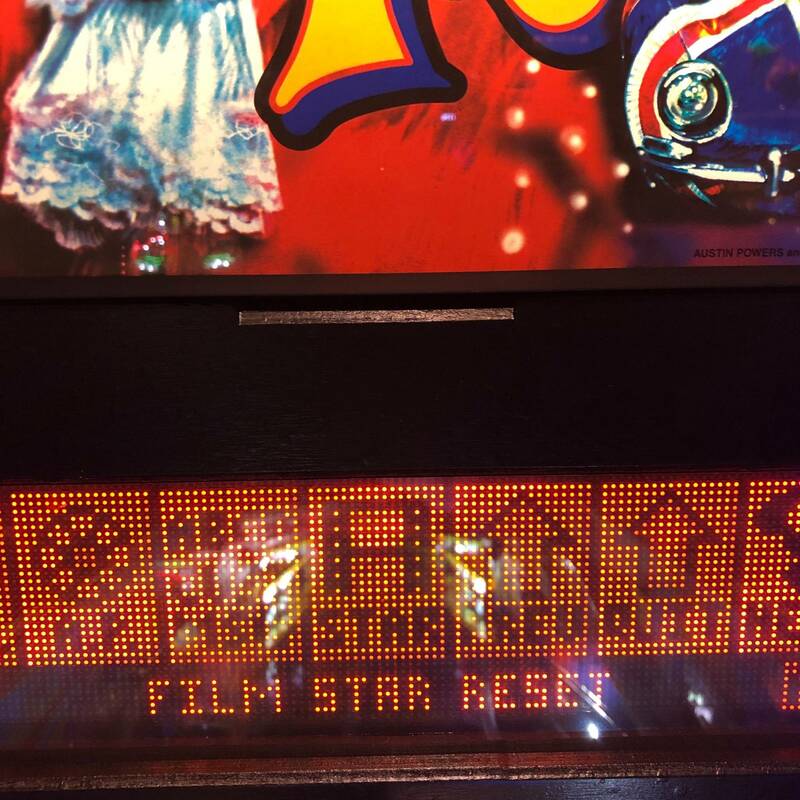 Can you describe what the movie star mode adds to the gameplay vs a regular production game? yeah im interested what movie star mode does. Let me see if I can pin down whats different. I had a regular AP but sold it a few years ago. Not sure if I'll remember all. This may be in every game, not just Gold. what is the film star, mojosan ? John Borg graciously replied to my question and said he doesn't remember. But he said he'd ask Lonnie and get back with me. I have a feeling its just an "Easy" setting that also sets the game to Free Play and maybe does some other things to make the game more fun for a novice player.